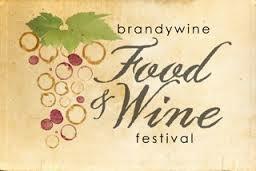 Tickets On Sale Now For Brandywine Food & Wine Festival! Join the wineries of the Brandywine Valley Wine Trail as they bring together the best of the Brandywine Valley area. The festival will be held on Saturday June 14, 2014, from 12:00pm – 6:00pm. Join local wineries, food vendors, local artisans and musicians as they come together for a day of fun at the picturesque Myrick Conservation Center. 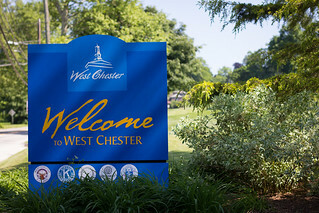 To learn more about the event or to purchase tickets, please visit http://www.pawinefestival.com.